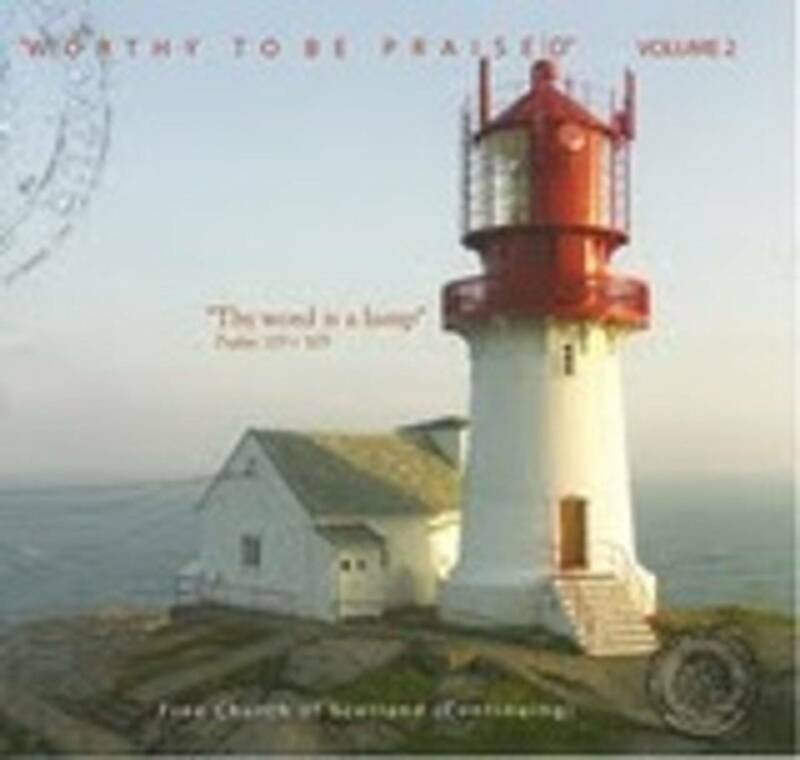 Spanish Metrical Psalms, with links to recorded tunes and singing. Also other Reformed literature in Spanish. Comprehensive guide to the Scottish Metrical Psalms, which are available for download, along with suggested tunes and audio clips of the tune. There is also a short historical introduction or commentary for each of the psalms. Click here to view the words of the Scottish Metrical Psalms of 1650.